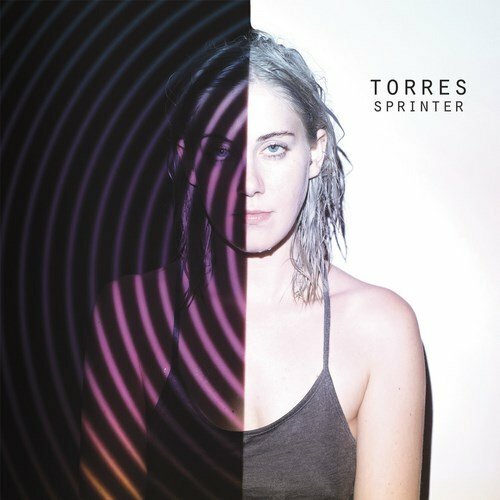 Mackenzie Scott, a 24-year-old from Macon, Georgia, calls her band TORRES and her new album, Sprinter, is one of the finest releases so far this year. Backed by a few members of PJ Harvey’s old New York band and a few others, Sprinter is a hip post-punk collection of dark, literate, angry songs about scorned love, nature, God, you name it, from this young southern lady. When I first heard the intro to the first track, ‘Strange Hellos’, the way it slowly begins plucking as she speaks nasty about a Heather, I thought, Jesus Christ, what backwoods poetry workshop did she meet a bad keyboard player in? But then it rips into pounding blasts of fresh, noisy guitar slashes as she eviscerates this Heather (You go, girl! ), and then I’m hooked. Mackenzie is not for the squeamish. Her voice rises and falls from pure sweetness on down to guttural squalls of manic energy. Much like, I suppose, the Baptist preachers she says she grew up around. In fact, the second track, ‘New Skin’, has her voice rising and falling, often falling flat, almost like she is speaking in tongues. It rocks. Mackenzie has that refreshing quality of keeping you unsure what to expect as she moves from song to song. Yes, the music recalls PJ Harvey, especially her Stories From the City, Stories from the Sea period, but I find Mackenzie edgier in some way. Her voice has more radical transitions and darker intonations. On one song, ‘Cowboy Guilt’, her voice is oddly as sweet as Regina Spektor, while the song itself sounds like something Regina might record with Parkay Quarts. And on the song ‘Ferris Wheel’ Mackenzie stretches her voice out real pretty and then takes it almost Marlene Dietrich deep (or perhaps with her roots, she might appreciate a Lucinda Williams comparison). This is a powerful new release by a great songwriter. 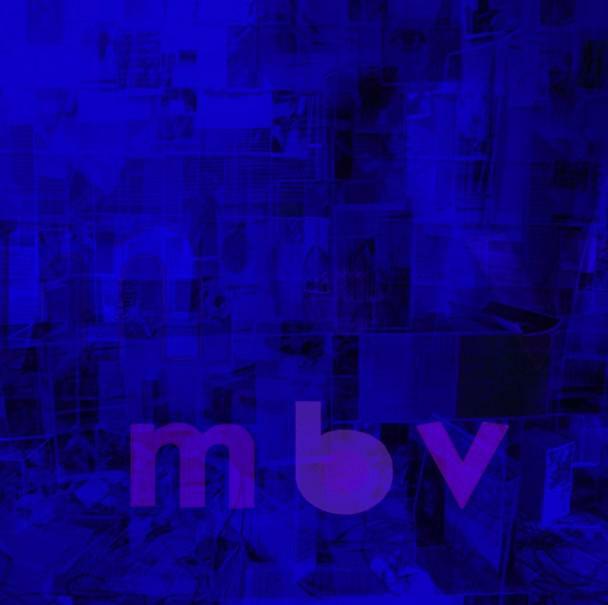 Mackenzie sounds far more worldly and musically grounded than her years might imply. Sprinter is a fine collection that has an artist establishing a musically rich canvas to hang her complex and varied vocals around. Add in literate, poetic lyrics, and you have nothing to complain about. .
Great review Jim. I don't like to be gender specific as it shouldn't matter but women are really making the best music right now. Also hearing some Liz Phair in her lower registers and when she's not being so heavy with the guitars. Title song is stellar!